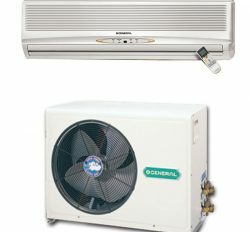 www.generalacpriceinbangladesh.com is biggest importer of General split Ac price bd. 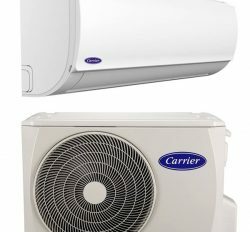 We are most premier Air conditioner supplier in Bangladesh from 1983. 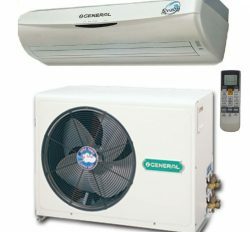 General Split Ac is the top brand of our Company for Air Conditioner. It is the Japanese Technologies product. This is the Fujitsu General Ltd of Japan. 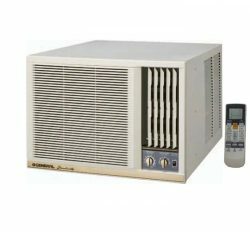 On the other hand, General split Ac price bd manufacturing and assembling in the Thailand. So, we are import General split Ac from Thailand. 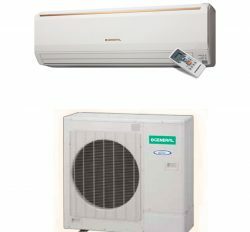 Split Ac refers to separate unit of Air conditioner like as, indoor and our door unit. 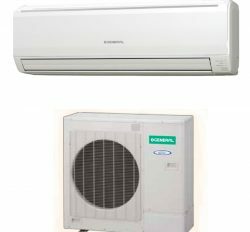 There are General wall split Ac, General Split Cassette Ac and Split ceiling Ac for individual or commercial cooling comfort. Every General split Ac is original and more authentic because of we are self importer of General Split Ac price bd. You will get all product information and specification for better product select. 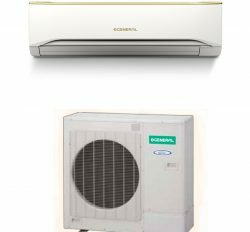 Super cooling capacity and long run service can only gives General Split Ac. 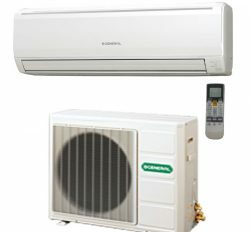 We are not only General split Ac supplier but also top class service provider. 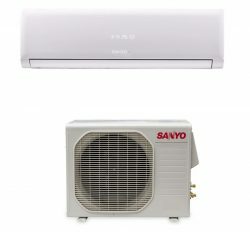 Consequently, we are decided that only General Split Ac price bd is better product other than brand name in Bangladesh. You can also buy your home comfort or office comfort from our online store.